People can’t get enough of This Is Us. According to Deadline, the trailer for NBC’s upcoming drama has reached 45 million views on Facebook. From Dan Fogelman, the drama stars Milo Ventimiglia, Mandy Moore, Justin Hartley, Chrissy Metz, Susan Kelechi Watson, Chris Sullivan, and Ron Cephas Jones as a group of people connected in unexpected ways. Last week, we reported the trailer had outperformed other new TV series trailers with 25 million views on Facebook. Now, the preview has nearly doubled that amount in less than a week. Fans on the social media platform credit the trailer’s emotional content for its popularity. 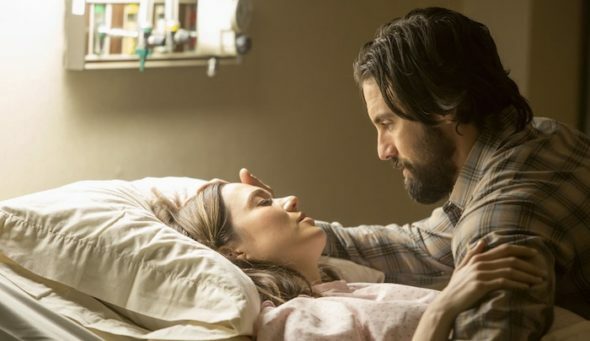 This Is Us is slated to premiere this fall on NBC. What do you think? Have you seen the trailer? Will you watch This Is Us?